Call us for all your internal and external stairs , floors or decks ! Re-coat your floors with non-toxic coatings. Do your floors need board replacements? Do your floors need sanding and polishing? 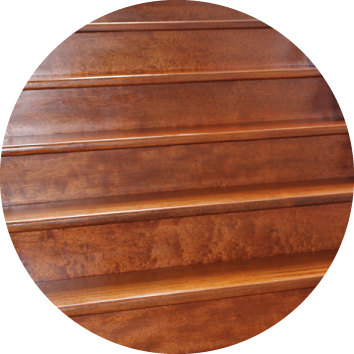 Want to change the color of your timber floors? 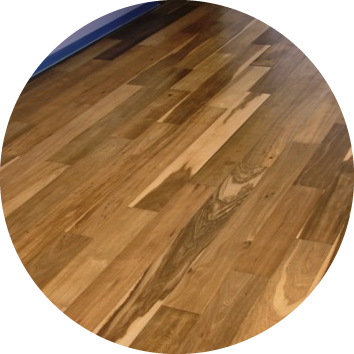 A Grade Floor Sanding & Polishing in Brisbane are specialists in timber floor sanding, floor polishing, timber decks staining & colouring and just about any maintenance or remedial services that you require. Need your timber floors sanded or polished? 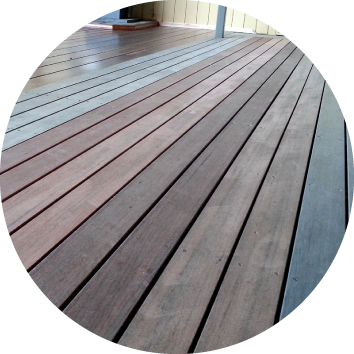 Wish to change the colour of your timber deck? 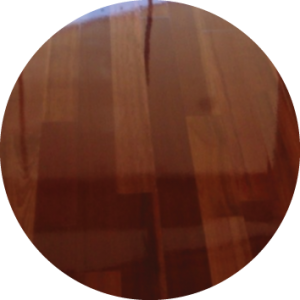 Re-coat your timber floors with non-toxic coatings? Need to refurbish your timber stairs or deck? Do your timber boards need replacement? 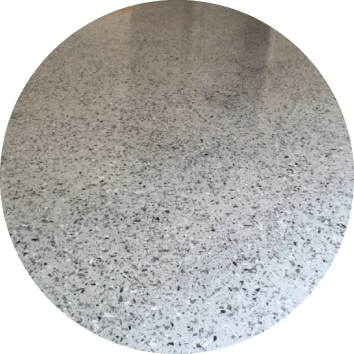 Is your concrete floor looking worn ?